On September 14, 2018 the Nashville Symphony presented a concert that played directly to its primary strengths, both in its ability to reinvigorate existing masterpieces (especially those of the 19th century) as well as it’s place as the premiere interpreter of contemporary American compositions. The only problem, if it can actually be considered a problem, is that both pieces were so moving that the evening was almost overwhelming. 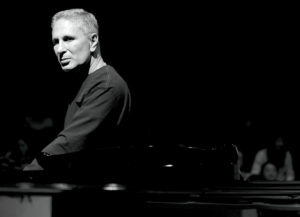 The concert opened with John Corigliano’s First Symphony (1990). Written to commemorate the devastation of AIDS during the ‘80s, as the composer described during a preconcert lecture that was both informative and moving: it was written for “…my friends – those I had lost and one I was losing.” Indeed, the piece is a virtuosic composition that folds a programmatic narrative with aleatory elements into a traditional four movement form. Those four movement simultaneously fit into a first movement sonata allegro form complete with a recapitulative reprise—an accomplishment that was only really convincingly achieved by Beethoven in his 9th Symphony and Schubert in his Wanderer Fantasy. 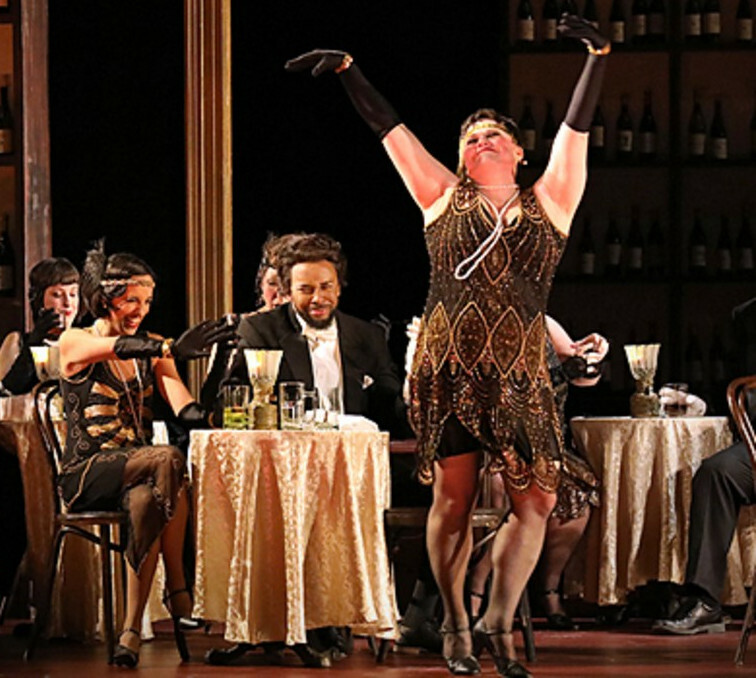 So much of the performance was riveting, including the ferocious opening gesture, the animated Tarantella depicting a decline of sanity, and the quoted piano transcription of Isaac Albéniz’s Tango. However, for me, the most powerful moment was the slow third movement’s Chaconne, whose theme was adopted from a transcript of a tape that Corigliano made of his improvisations with a cellist friend who had died. Soon, a second cello line enters depicting the fact that not only had his cellist friend been taken by this plague, but his teacher too. The parts, played with great lyricism by Nashville Cellists Kevin Bate and Xiao-Fan Zhang, were wonderful. And the reprise, including the great musical waves of the final movement, were perfectly balanced and measured, bringing the amazing musical relationship the orchestra has with Guerrero to the fore. It was a wonderful first half and intermission felt otherworldly. When Brahm’s finished his Second Concerto for Piano (Op. 83) he told a friend that he had written a “…tiny, tiny piano concerto with a tiny, tiny wisp of a scherzo,” when nothing could have been further from the truth. Indeed, the work is on an epic scale taking an estimated 50 minutes to perform (Beethoven’s Emperor averages at 40). It is given in four movements like that of a symphony and the thematic rhetoric of the work is much more symphonic in conception. It lacks many of the structural articulations that one expects of a concerto form, and those that it does have seem misplaced. For example, the only real cadenza in the work happens in the first few bars, following an opening solo statement of the primary theme from the horn. From this moment on the piano is so tightly woven into the cloth of the symphonic texture that the part seems to compete with itself as a solo part, as an obbligato or even as just another member of the orchestra. In performance it not only demands an incredible level of technical stamina and fluent artistry, but also an intellectual rigor in order to facilitate an estimable interpretation. 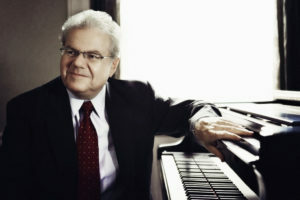 On Friday, Emanuel Ax was up to the task. His eloquence was remarkable from that opening cadenza to the final bars. This is one of the most difficult pieces in the piano’s repertoire and Ax seemed to enjoy it. 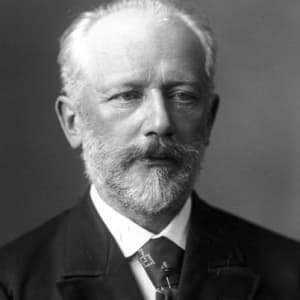 His interpretation of the rushing scherzo seemed for moments to not just accompany, but carry the orchestra through Brahms’ compositionally virtuosic whirlwind. Maestro Guerrero, who has worked with Ax in Nashville before, was very nuanced in his steerage of the orchestra, maintaining a synergy throughout. In my opinion, the highlight of the second half was the finale with its incredible onslaught of new themes, one after the other, which Ax performed with an amazing balance of interpretive clarity and anxious enthusiasm. As I stepped past the new bust of the Maestro in the foyer and exited the Schermerhorn I remember thinking of the embarrassment of riches I had just enjoyed and how lucky I am to live in Music City. The Nashville Symphony returns on October 4-7 with John Adams Harmonielehre and Ludwig van Beethoven’s Violin Concerto performed by James Ehnes.